A vs B: Which One Would You Choose? As part of the ongoing process of evolving and improving my blog, I’m going to start an “A vs B” post each week. This will be two photos that I have a hard time choosing which one I like better. This week’s choice is a pair of photos from an assignment for the Bellingham Herald. 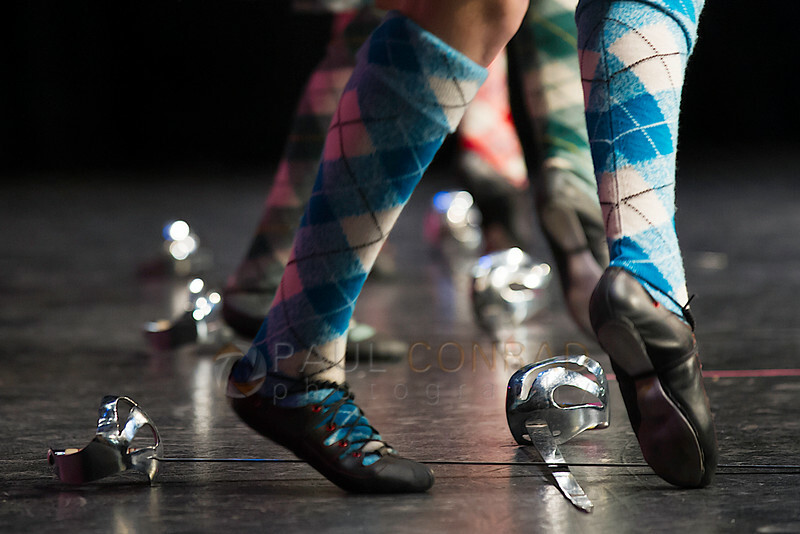 Over the weekend I shot the Celtic Arts Highland Dance Competition in Bellingham, Wash. Rather than just stay in front of the stage and shoot, which was rather boring, I headed backstage to find better photos and moments. © Paul Conrad/The Bellingham Herald – Mackenzie Cleaves of Duncan, B.C., competes in the Sword Dance portion of the Celtic Arts Highland Dancing Championship at Syre Center on the campus of Whatcom Community College in Bellingham, Wash., on Sat afternoon Feb 14, 2015. While shooting the competition, I moved from the front, to stage left, then stage right, to see what I could get. The sword dance was fun to watch but I noticed their feet and decided a detail shot of them would be a great addition to the standard shots. First, a bit about how the competition is held. The dancers are not dancing together, rather they dance in groups of three for the judges. Each dancer is judged separately although they’re on the stage together. © Paul Conrad/The Bellingham Herald – Jenna Fox of Port Moody, B.C., dances the Sword Dance in the 14 & Under 16 division of the Celtic Arts Highland Dancing Championship at Syre Center on the campus of Whatcom Community College in Bellingham, Wash., on Sat afternoon Feb 14, 2015. After editing down to create the online gallery, I find myself moved towards A rather than my first choice of B. Why A? 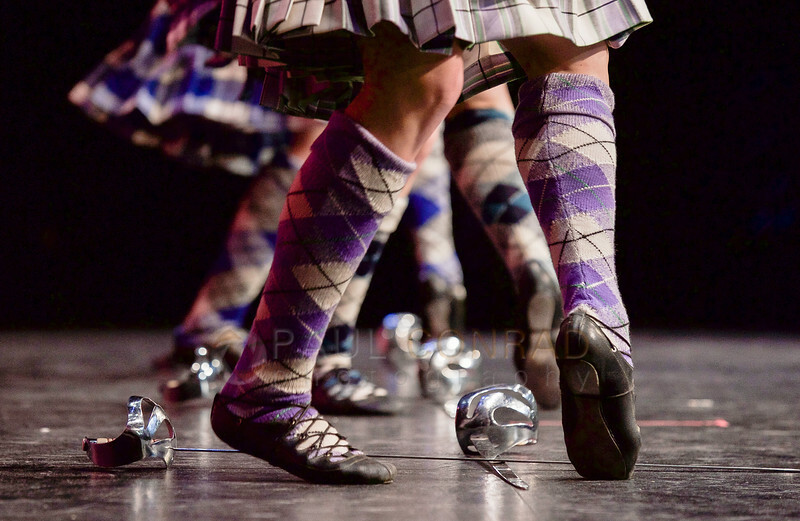 Her shoes are more sharp, I like the slightly lower angle, the legs are more in alignment, the kilts are visible. Now your turn. Which one do you like better and why? What would you have done different? Thats the prob with tight deadlines. Can’t scrutinize the photos to choose wisely.